Sometimes to a layperson it is not very clear as to how a matter is to be dealt with. The problem sometimes arises out of the confusion between civil and criminal matters. People often approach an attorney for a matter involving a criminal element and ask whether the attorney can “prosecute” such an individual. Below is a brief overview of criminal vs civil matters, how they differ and some examples of each. 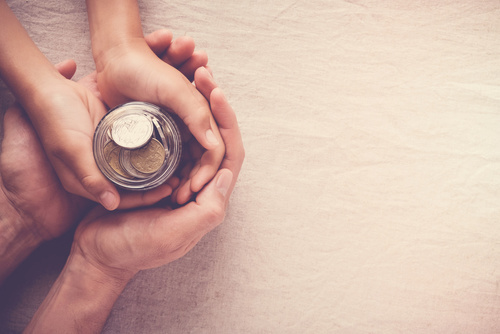 Maintenance means a monetary or other contribution, made toward the necessary expenses of a child for the maintaining of the needs of the child. Such needs may include, but are not limited to, food, housing, education and so on. In South African law, a child is entitled to maintenance from both biological parents taking into consideration the needs of the child and the means of each parent. 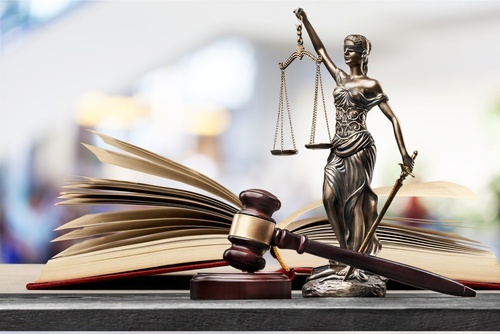 There is a misconception amongst some public citizens about what bail is and how it applies or works in the South African criminal law system. Some individuals believe that the granting of bail, means that an accused pays a sum of money and then in released as if they have paid a fine for their crime. 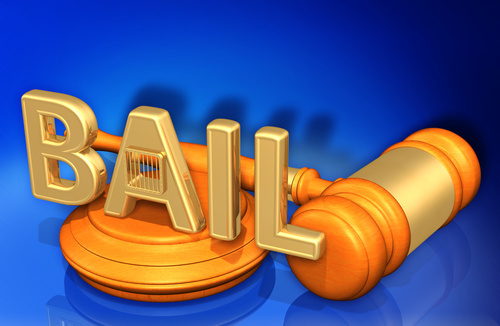 Read more about What is Bail and How Does it Work? What Relief May There Be? In terms of the Uniform Rules of Court and the Magistrates Court Rules, spouses may seek relief from the court regarding one or more of the below matters in terms of Rule 43 in the High Court or Rule 58 in the Magistrate court. 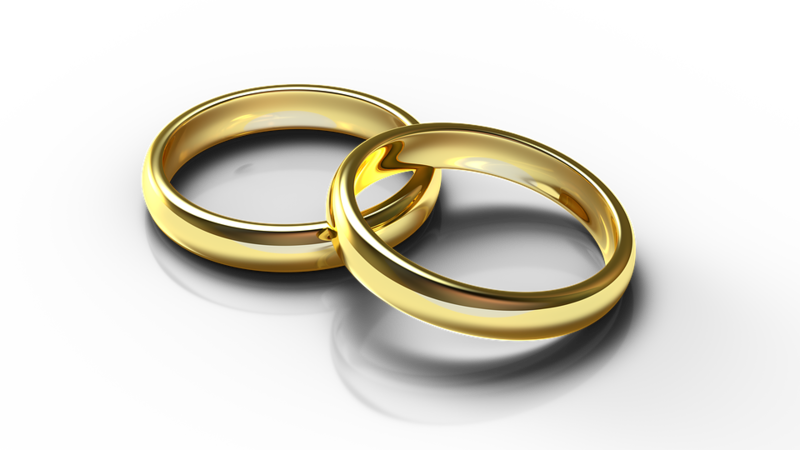 These matters are strictly matrimonial and the rule applies strictly to spouses.